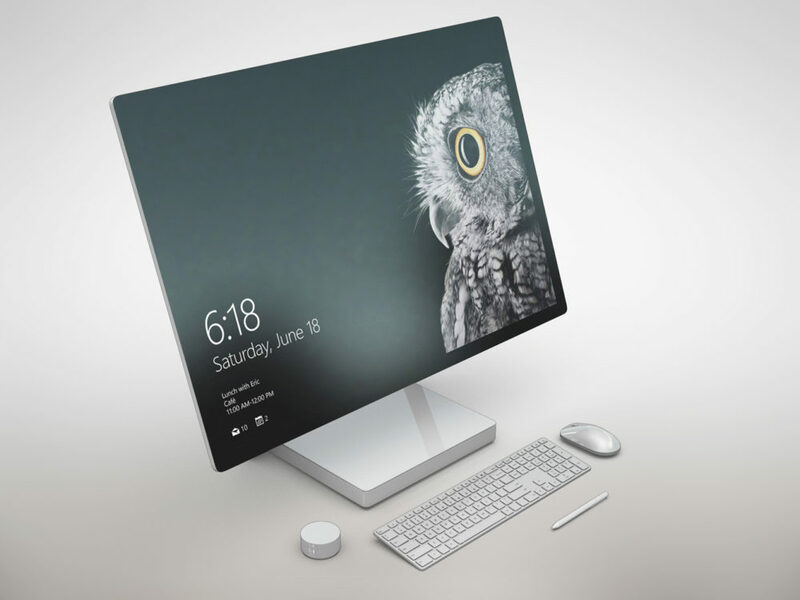 Showcase your design in a photorealistic look on this free screen of Microsoft Surface Studio mockup. PSD file consists of Smart Object. Thank you for download.